Official music videos. For live videos, making-of and more, see our Youtube channel. 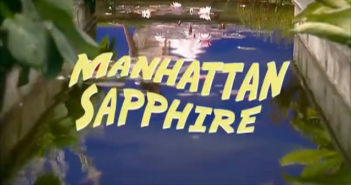 Music video for Manhattan Sapphire, directed by Mats & Fykse, created by Planet Earth. Music video for Loungemeister, directed by Magnus Martens, created by The Sopp Collective. 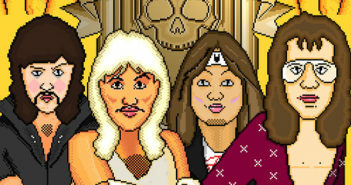 Music video for Reason To Believe, created and directed by LiterviCZ.